Who does not remember Fletcher Christian, portrait in the Hollywood classic by Errol Flynn, Clark Gable, Marlon Brando and Mel Gibson? Fletcher Christian (25 September 1764 – 20 September 1793) from Cumberland, England was master's mate on board HMS Bounty during Lieutenant William Bligh's voyage to Tahiti during 1787–1789 for breadfruit plants. In the mutiny on the Bounty, Christian seized command of the ship from Bligh on 28 April 1789. In 1787, Christian was appointed master's mate on Bounty, on Bligh's recommendation, for the ship's breadfruit expedition to Tahiti. During the voyage out, Bligh appointed him as acting lieutenant. Bounty arrived at Tahiti on 26 October 1788 and Christian spent the next five months there. Bounty set sail with its cargo of breadfruit plantings on 4 April 1789. 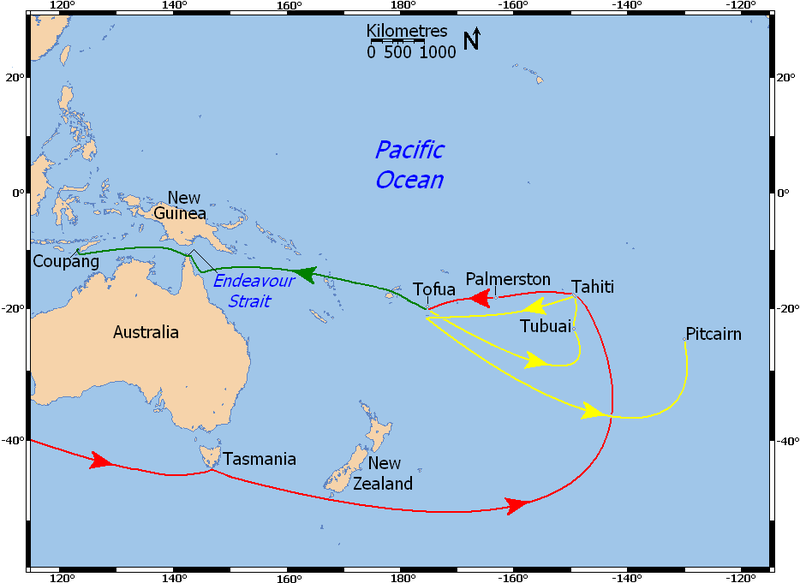 Some 1,300 miles west of Tahiti, near Tonga, mutiny broke out on 28 April 1789, led by Christian and from this point forward he was considered an outlaw. He was formally stripped of his naval rank in March 1790 and discharged after Bligh returned to England and reported the mutiny to the Admiralty Board. According to accounts, the sailors were attracted to the 'idyllic' life and sexual opportunities afforded on the Pacific island of Tahiti. It has also been argued that they were motivated by Bligh's allegedly harsh treatment of them. Eighteen mutineers set Bligh afloat in a small boat with eighteen of the twenty-two crew loyal to him. Following the mutiny, Christian attempted to build a colony on Tubuai, but there the mutineers came into conflict with natives. Abandoning the island, he stopped briefly in Tahiti, where he married Maimiti, the daughter of one of the local chiefs, on 16 June 1789. While on Tahiti, he dropped off sixteen crewmen. These sixteen included four Bligh loyalists who had been left behind on Bounty and two who had neither participated in nor resisted the mutiny. The remaining nine mutineers, six Tahitian men and eleven Tahitian women then sailed eastward. In time, they landed on Pitcairn Island, where they stripped Bounty of all that could be floated ashore before Matthew Quintal set it on fire, stranding them. The resulting sexual imbalance, combined with the effective enslavement of the Tahitian men by the mutineers, led to insurrection and the deaths of most of the men. The American seal-hunting ship Topaz visited Pitcairn in 1808 and found only one mutineer, John Adams (who had used the alias Alexander Smith while on Bounty), still alive along with nine Tahitian women. 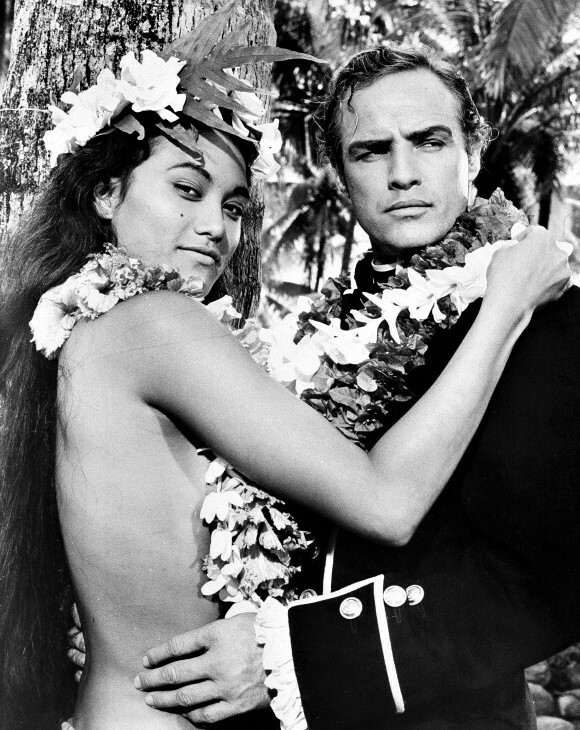 The mutineers who had perished had, however, already had children with their Tahitian wives. Most of these children were still living. 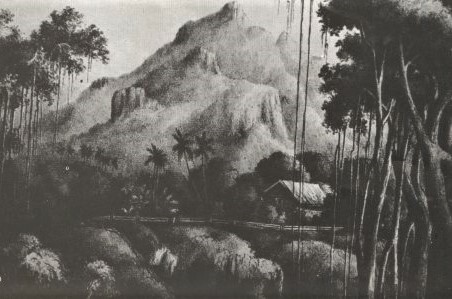 Adams and Maimiti claimed Christian had been murdered during the conflict between the Tahitian men and the mutineers. According to an account by a Pitcairn woman named Jenny who left the island in 1817, Christian was shot while working by a pond next to the home of his pregnant wife. Along with Christian, four other mutineers and all six of the Tahitian men who had come to the island were killed in the conflict. William McCoy, one of the four surviving mutineers, fell off a cliff while intoxicated and was killed. Quintal was later killed by the remaining two mutineers, Adams and Ned Young after he attacked them. Young became the new leader of Pitcairn. John Adams gave conflicting accounts of Christian's death to visitors on ships that subsequently visited Pitcairn. He was variously said to have died of natural causes, committed suicide, gone insane and been murdered. Christian was survived by Maimiti and his son, Thursday, October Christian (born 1790). Besides Thursday, October, Fletcher Christian also had a younger son named Charles Christian (born 1792) and a daughter Mary Ann Christian (born 1793). Thursday and Charles are the ancestors of almost everybody with the surname Christian on Pitcairn and Norfolk Islands, as well as the many descendants who have moved to Australia, New Zealand and the United States. Rumours have persisted for more than two hundred years that Christian's murder was faked, that he had left the island and that he made his way back to England. There is no portrait or drawing extant of Fletcher Christian that was drawn from life.